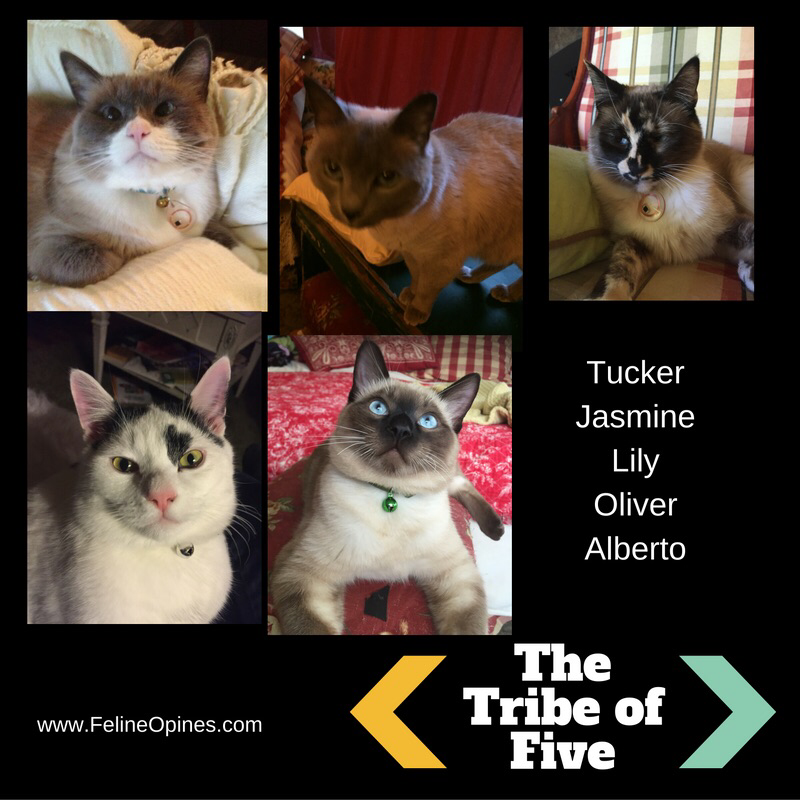 We are honored to be selected but Thoroughly Reviewed to be part of their prestigious cat blogger list. 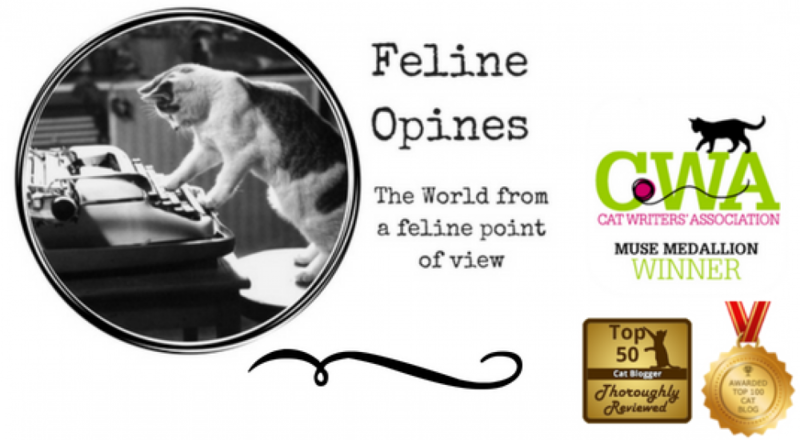 This entry was posted in Uncategorized by Feline Opines. Bookmark the permalink.